Magical, ethereal... delve into the wonderful world of Gelatine Sails & Decorations! 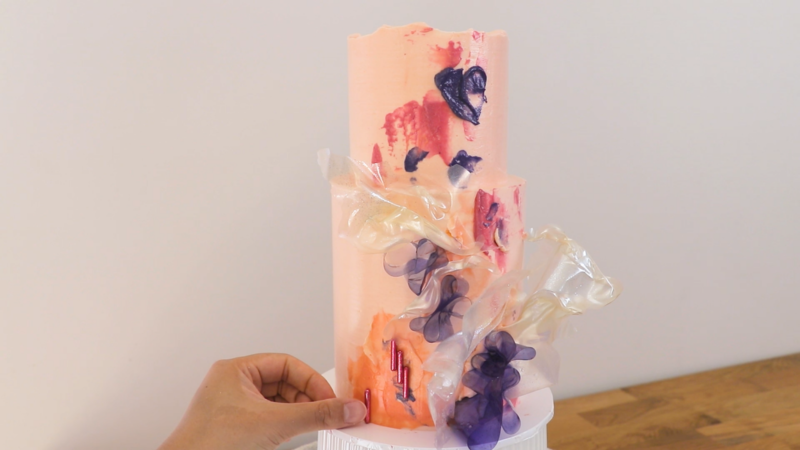 From wavy sails, to shiny curls, Amanda will walk you through 7 different lessons teaching you how to create a myriad of beautiful cake decorations out of Gelatine. Magical, ethereal... delve into the wonderful world of Gelatine Sails & Decorations! 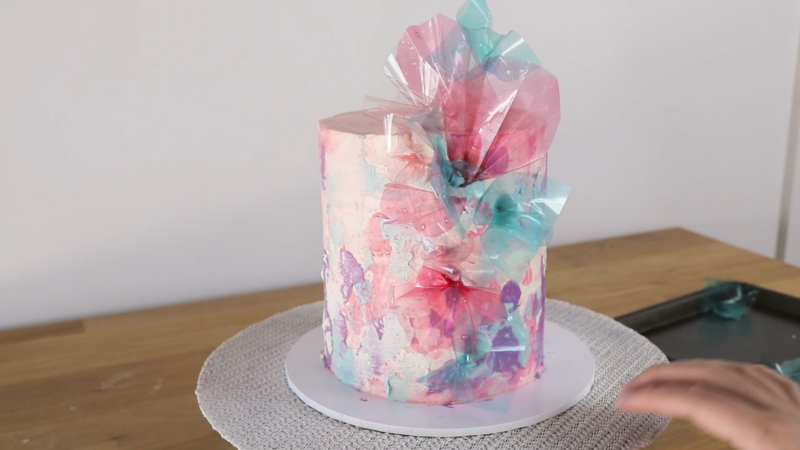 From wavy sails, to shiny curls, Amanda will walk you through 7 different lessons teaching you how to create a myriad of beautiful cake decorations out of Gelatine. 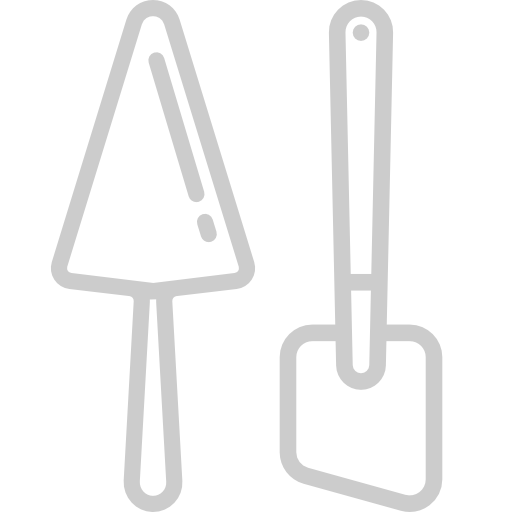 These include twists, cutouts, sails, twists, fans & folds and you'll learn all about applying them onto buttercream, fondant and chocolate. 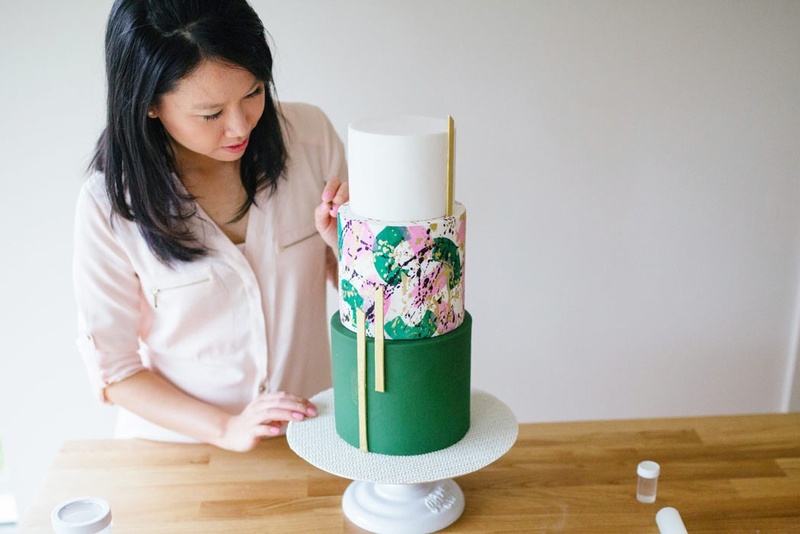 Get your hands on Amanda's never-before-shared Gelatine Sail recipe and learn the ropes on how to fashion these durable, versatile and spectacular cake toppers! 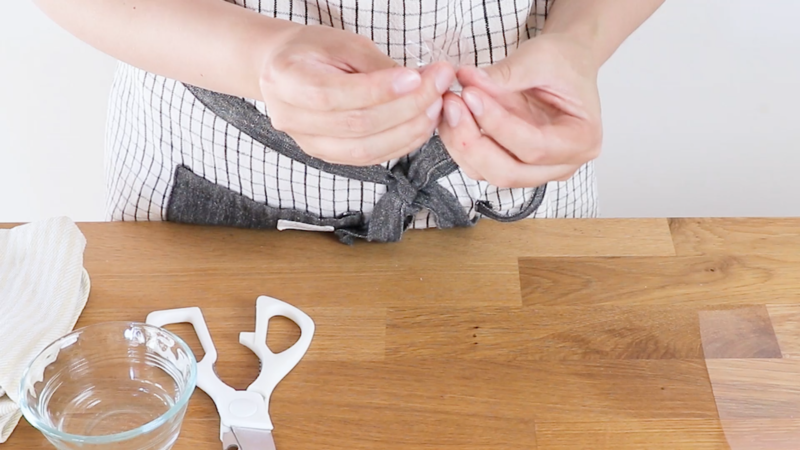 This first lesson shows you the step-by-step method and Recipe of creating Amanda's signature wavy Gelatine Sails. You'll also learn how to work with various mediums to add sparkle to your Gelatine Sails. 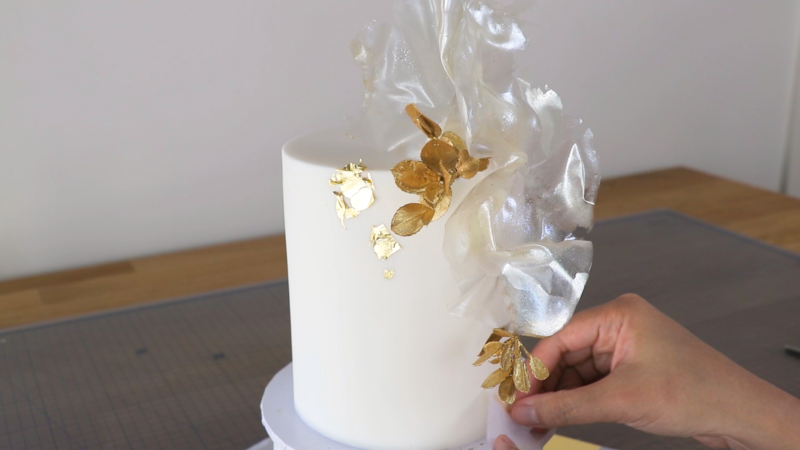 In this next lesson, Amanda will walk you through the method of securely attaching your gelatine toppers onto a Fondant Cake along with crafting beautiful gold embellishments to finish off your masterpiece. 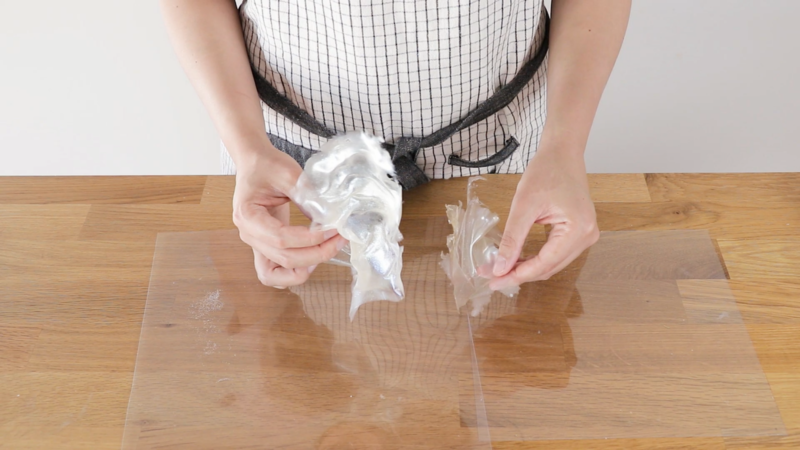 In this chapter, you will learn how to create a variety of other Gelatine decorations such as Fans, Twists and Folds. This chapter also includes how to Colour your gelatine decorations using various mediums. This next section will take you through the steps to attaching your gelatine decorations onto a Buttercream cake. Amanda will show you how to fashion a stunning Cascade arrangement using the gelatine decorations to create a mesmerising cake design. In this section, you'll learn how to create yet another style of Gelatine Decorations.. fun & quirky Gelatine Curls. Amanda will show you how to arrange them on a cake together with Gelatine Sails to create a visually impactful "Cluster" design. In this final lesson, you'll be shown how to craft Gelatine Cutouts and use them to decorate ultra-trendy Cake Popsicles coated in candy melts with some added bling and pizzazz.